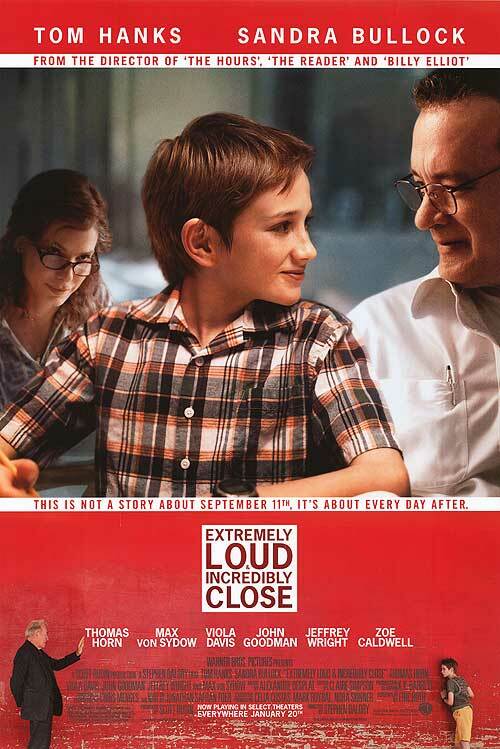 Extremely Loud & Incredibly Close is a tender, heartfelt drama about a boy (Thomas Horn) who tries to keep the memory of his father (Tom Hanks) alive for as long as possible. 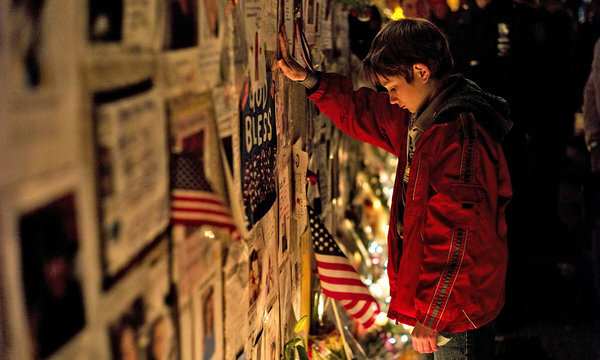 The boy is completely devastated after his father dies inside of the World Trade Center during the attacks on September 11th, 2001. He finds a key to an unknown lock that belonged to his father and he is prepared to search all of New York City to find out exactly what the key will unlock. The pace of the film was pretty slow and it allowed for the development of the main characters. It did not have to rely on special effects or action, just actors acting and telling a story. 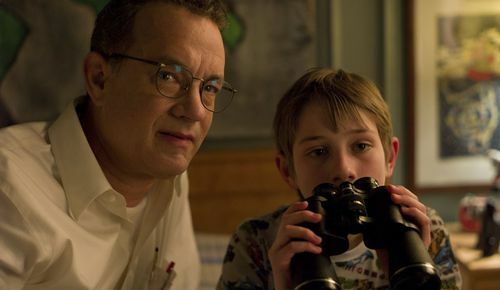 Tom Hanks and Sandra Bullock both give charming performances in the film, as they usually do. But, their roles were miniscule in comparison to the breakout performance of 14-year-old Thomas Horn. Horn came out of nowhere. He did an excellent job of acting in his first movie ever. The young man was able to carry the majority of the film on his back. Thomas Horn reminded me a little bit of Haley Joel Osment. It will be interesting to see what Horn does next. 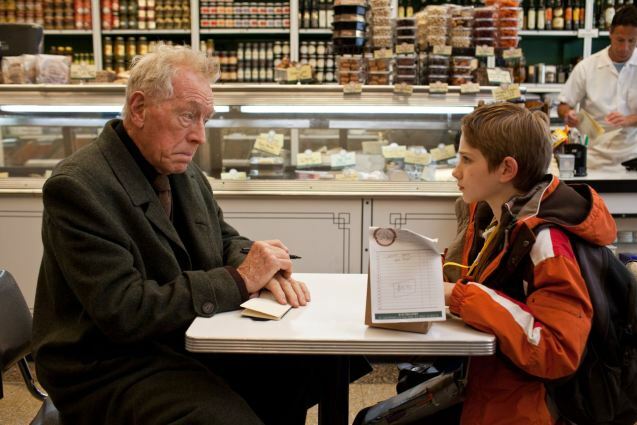 Max Von Sydow did a great job with his supporting character. Jeffrey Wright and John Goodman both had minor supporting roles. My only complaints about the movie are that it was maybe a little too slow during some parts and it was a little bit predictable. It would have been more beneficial to the film if Hanks and Bullock had a little bit more face time. It is hard to get excited to watch a movie that has anything to do with the attacks on the WorldTradeCenter on 9/11/2001. 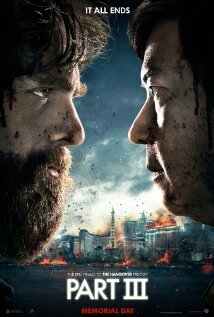 That is the reason why I did not rush out and catch this movie in the theatre when it was out in 2011. I’m glad that I did take the time to finally watch it because it did turn out to be a pretty touching story.